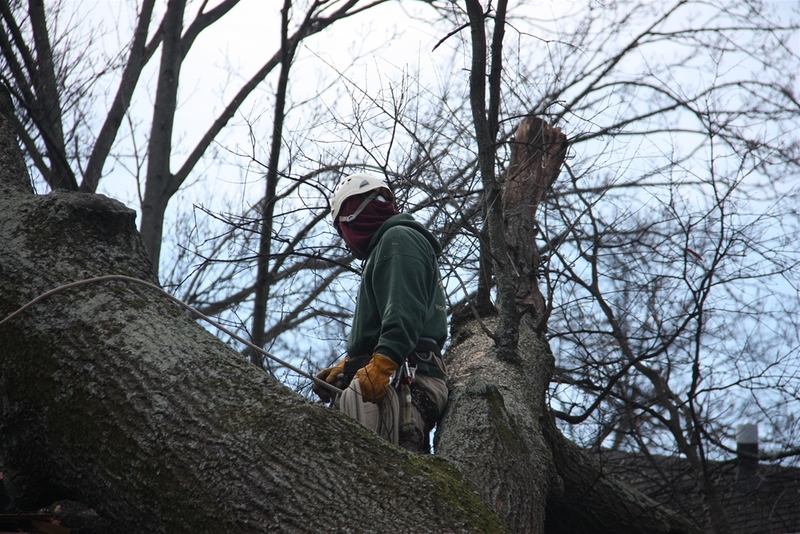 We're here when the storm hits. 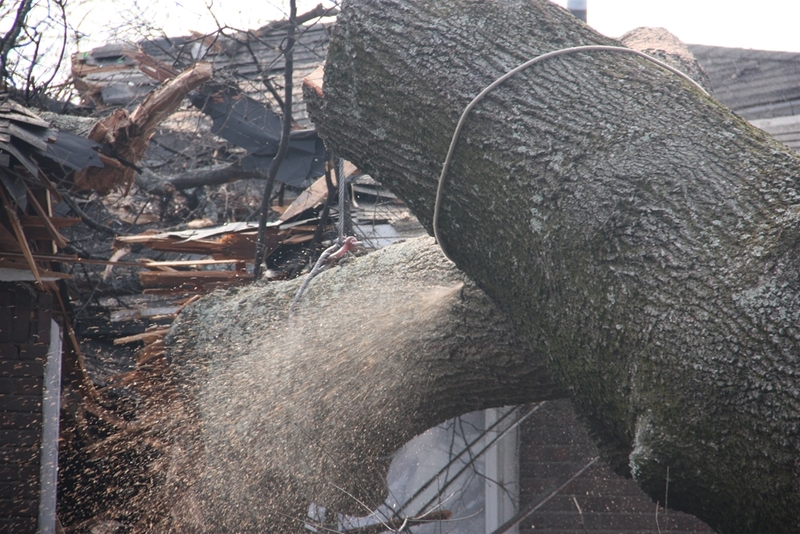 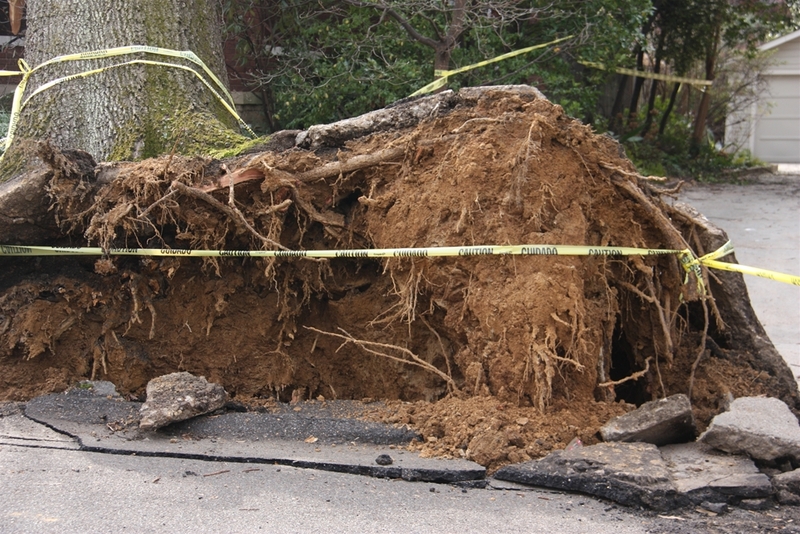 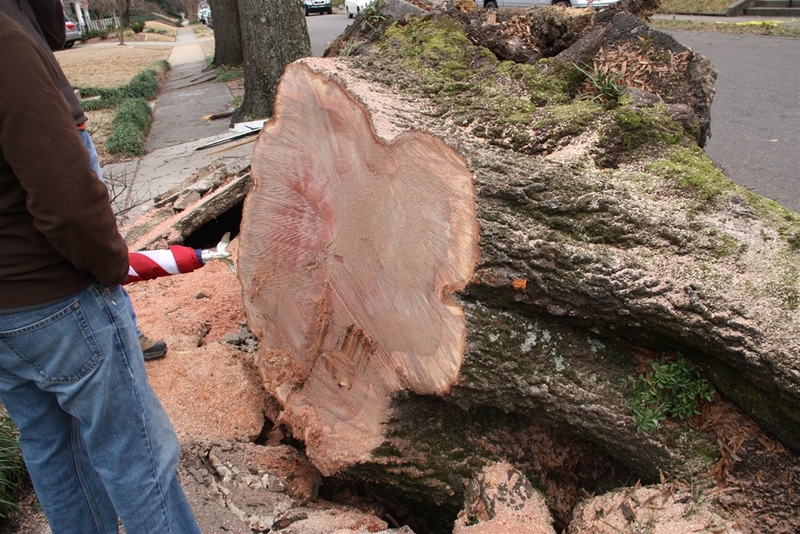 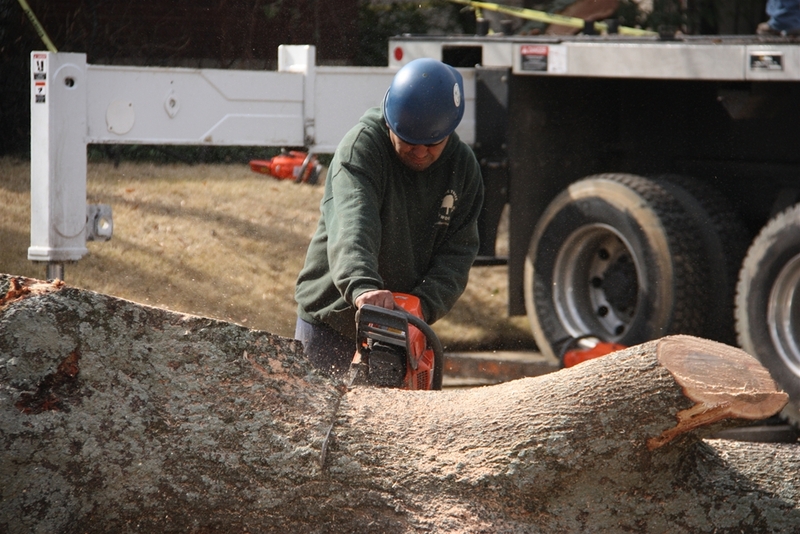 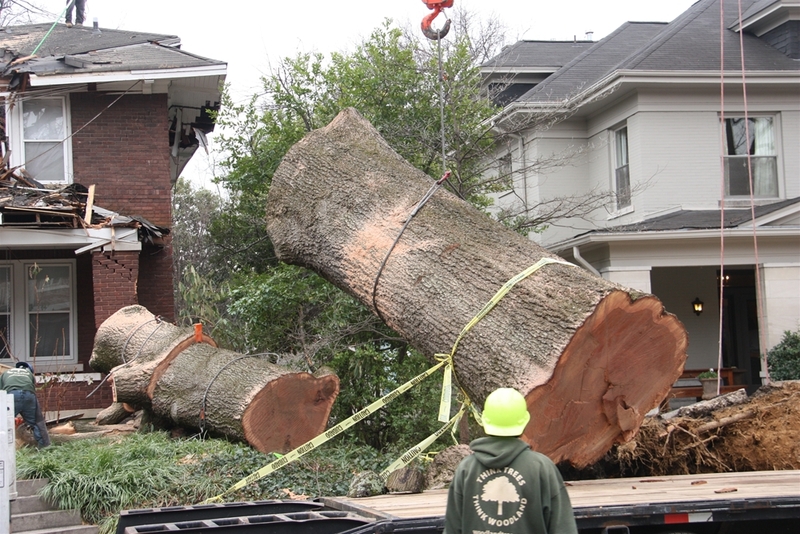 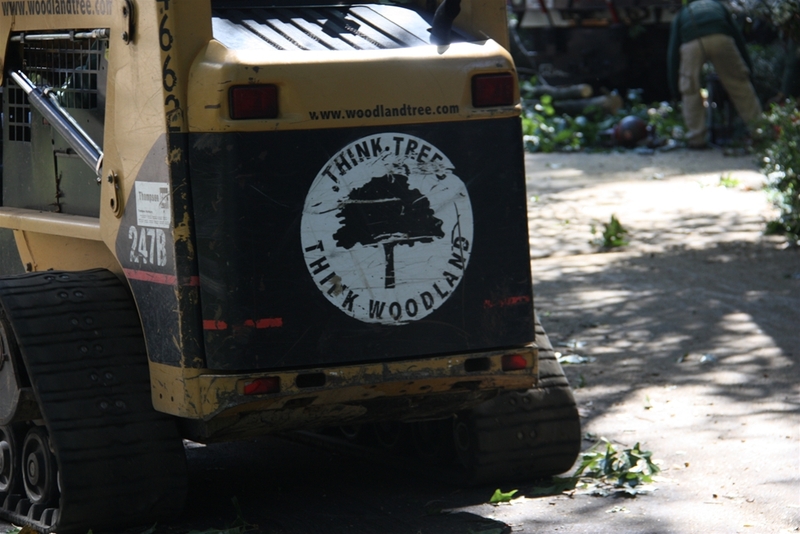 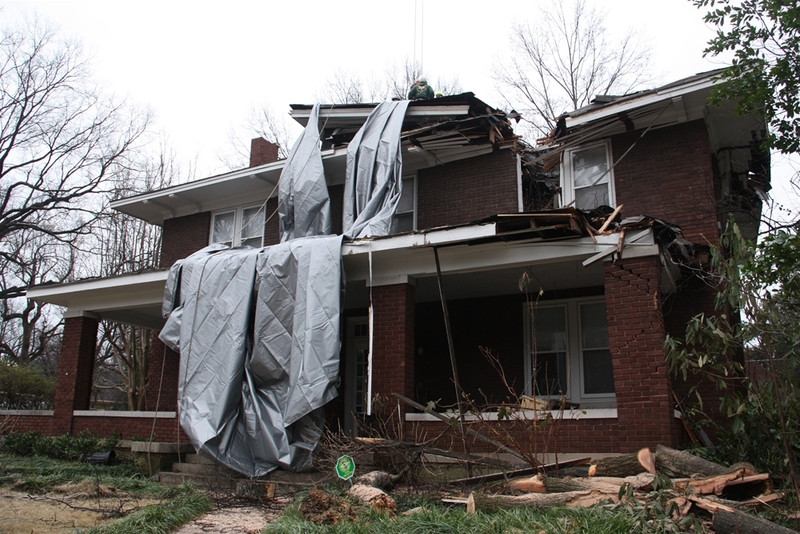 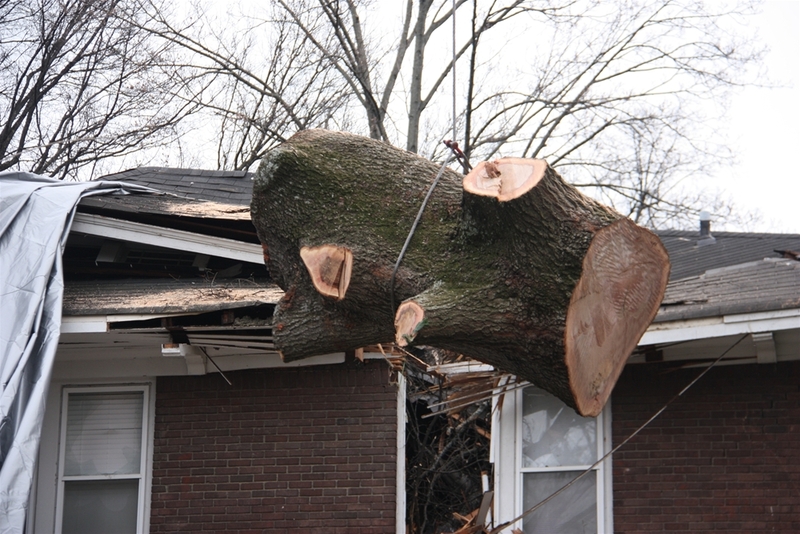 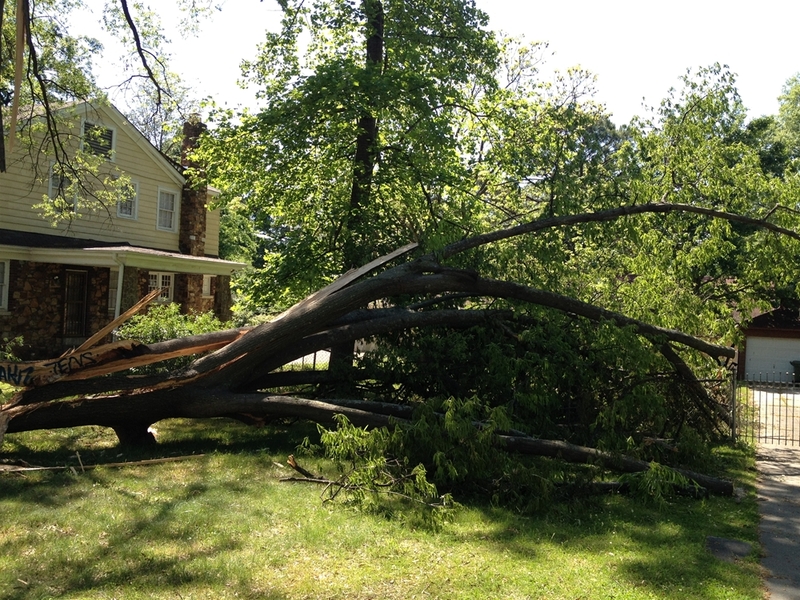 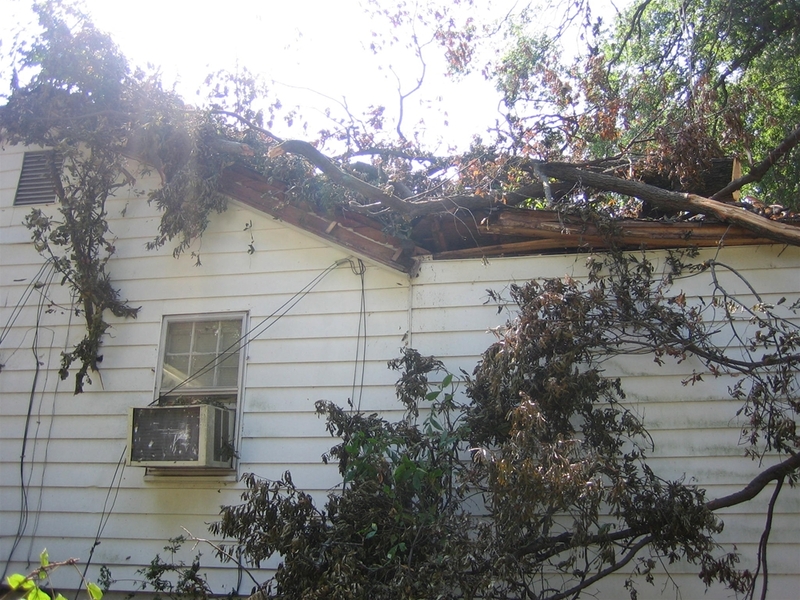 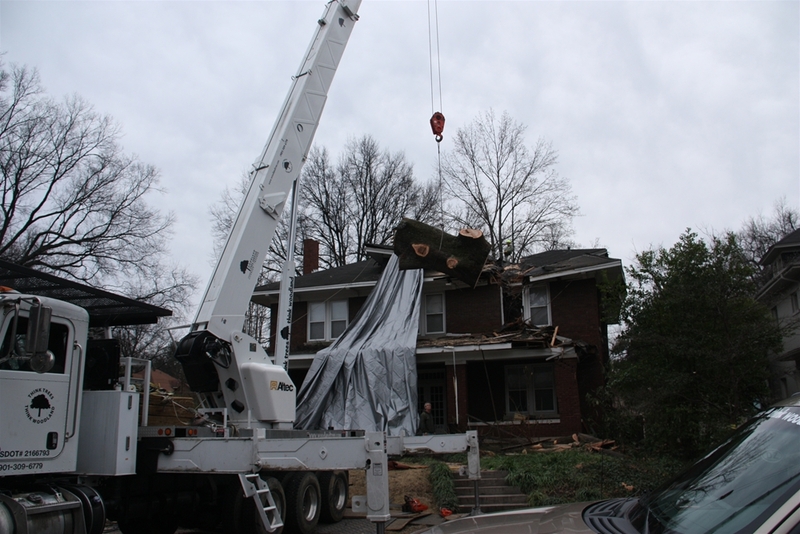 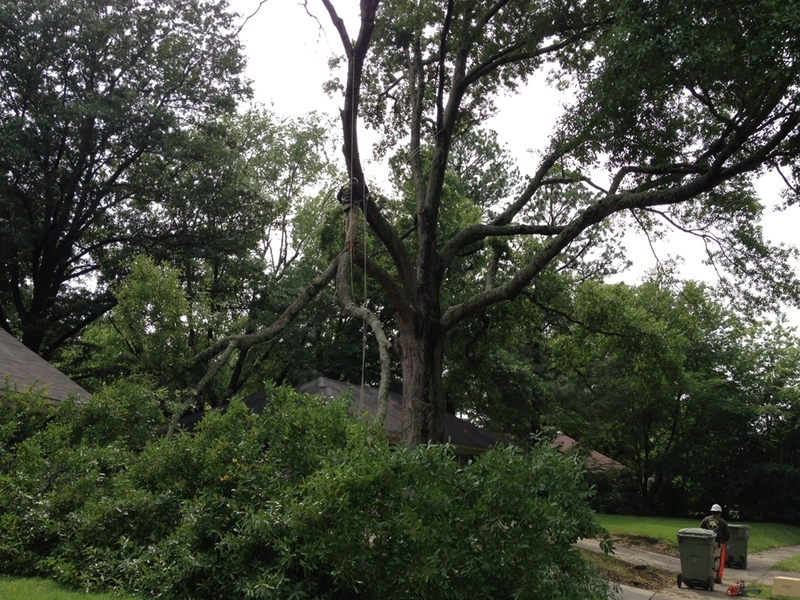 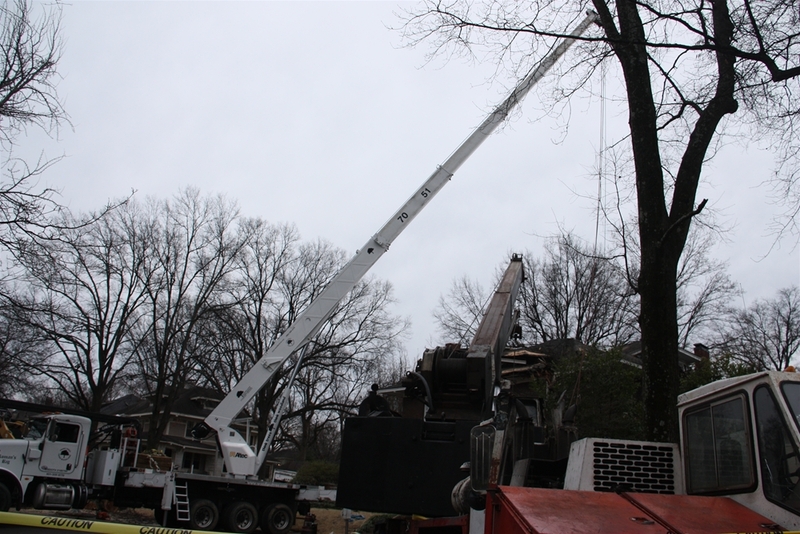 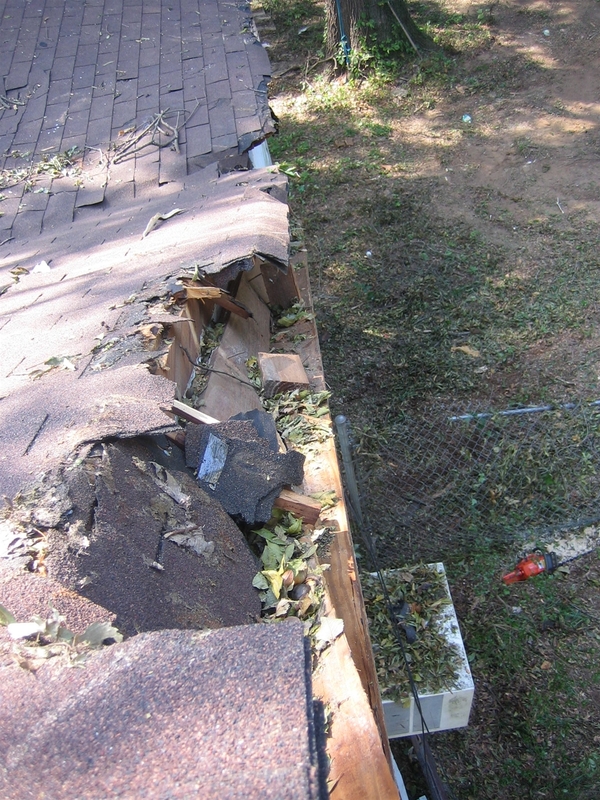 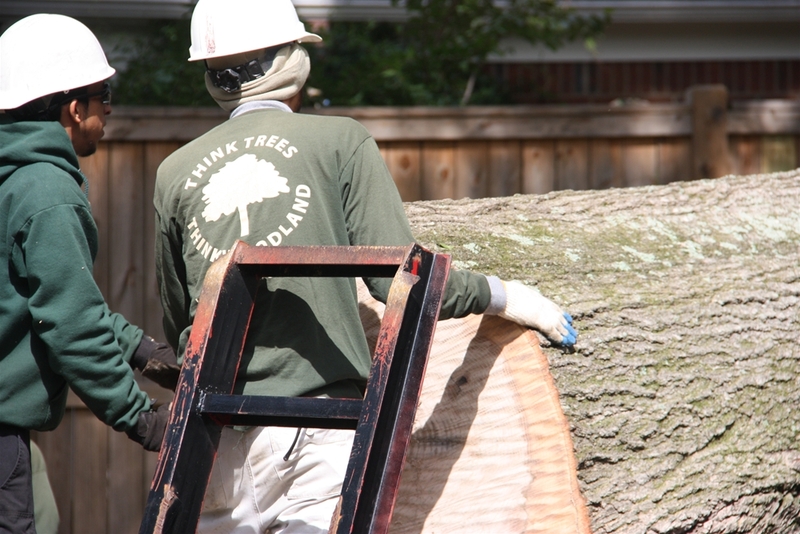 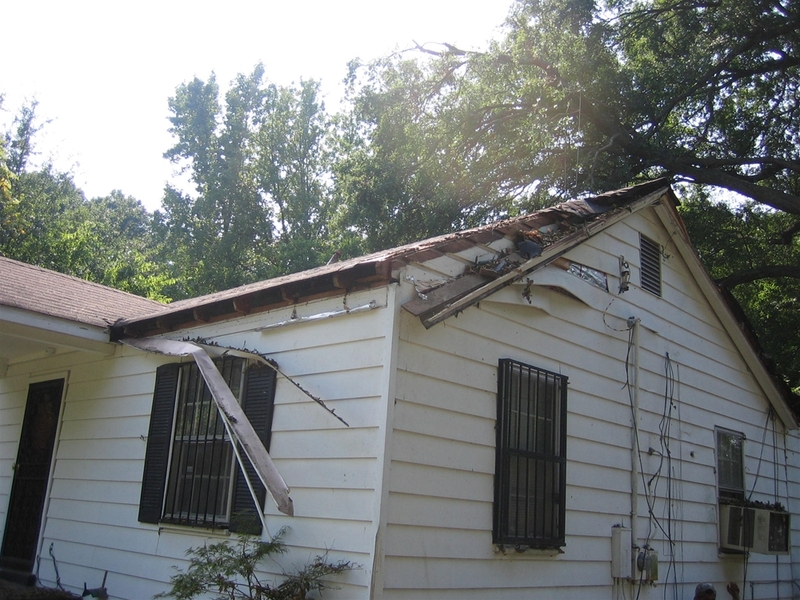 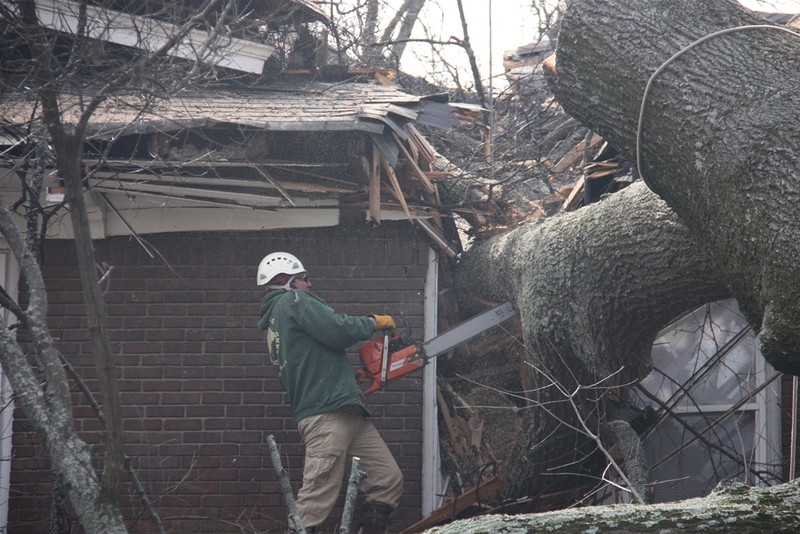 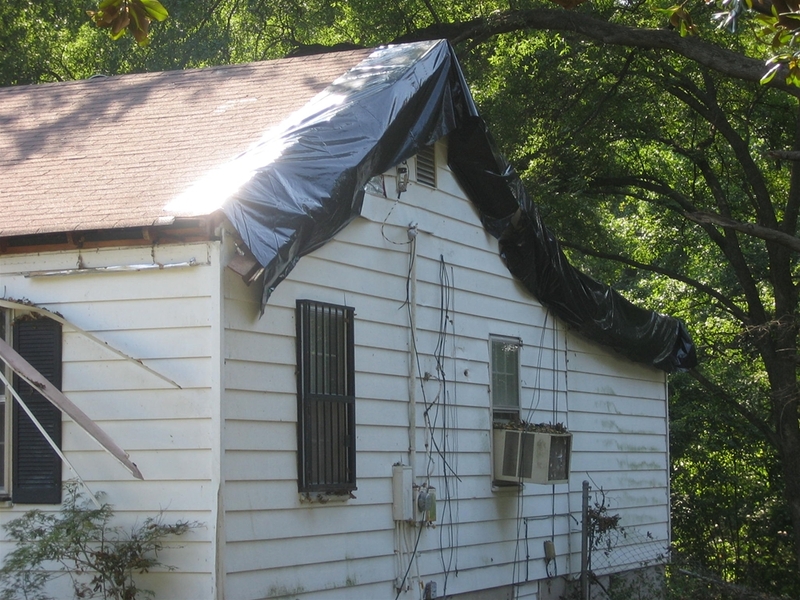 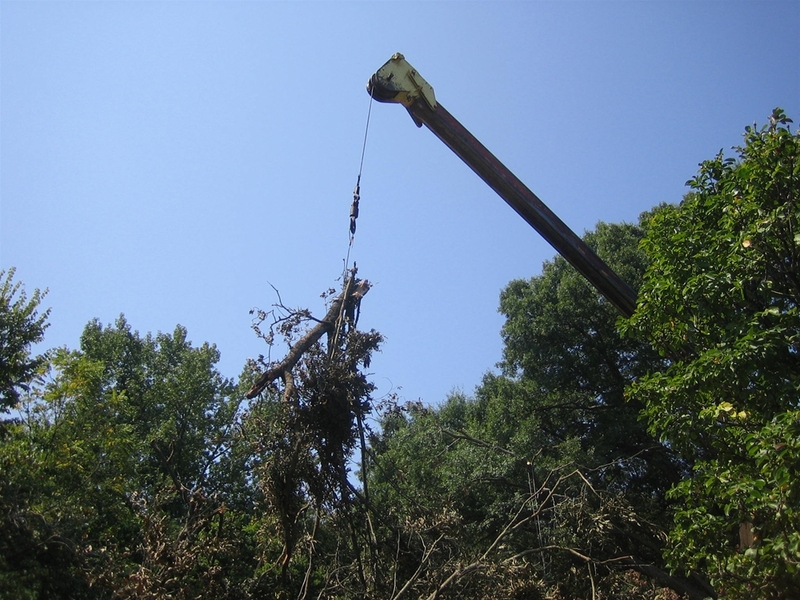 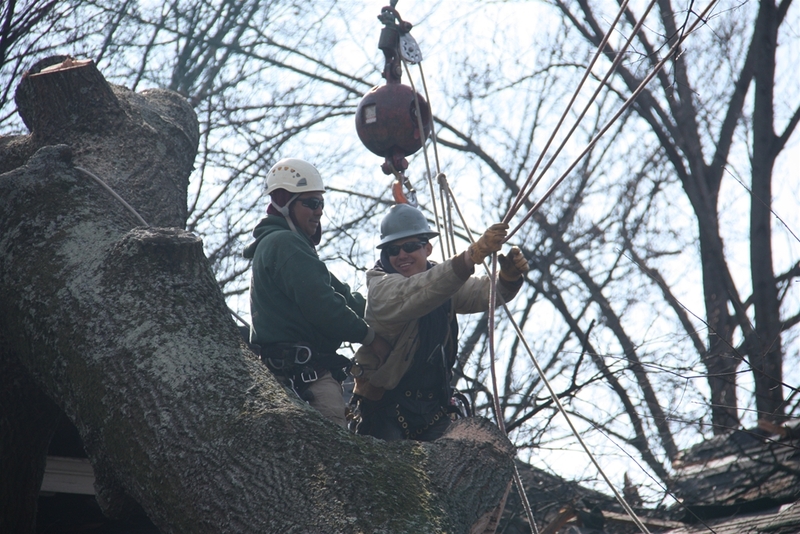 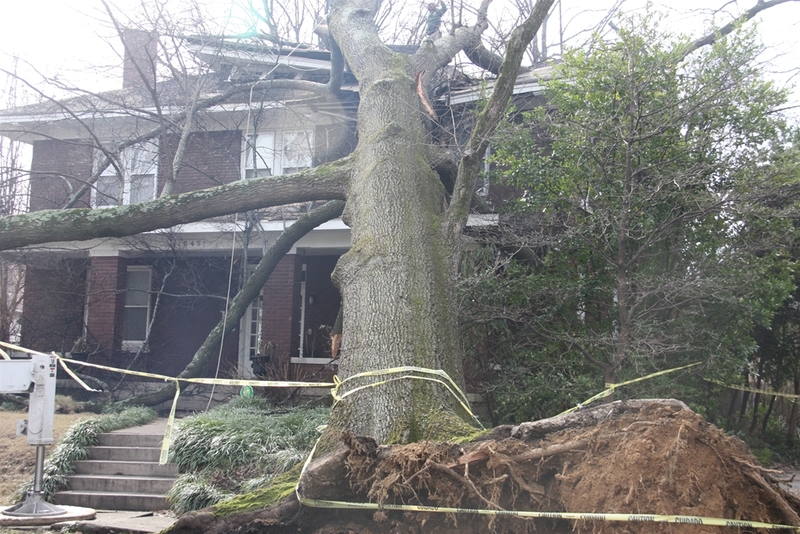 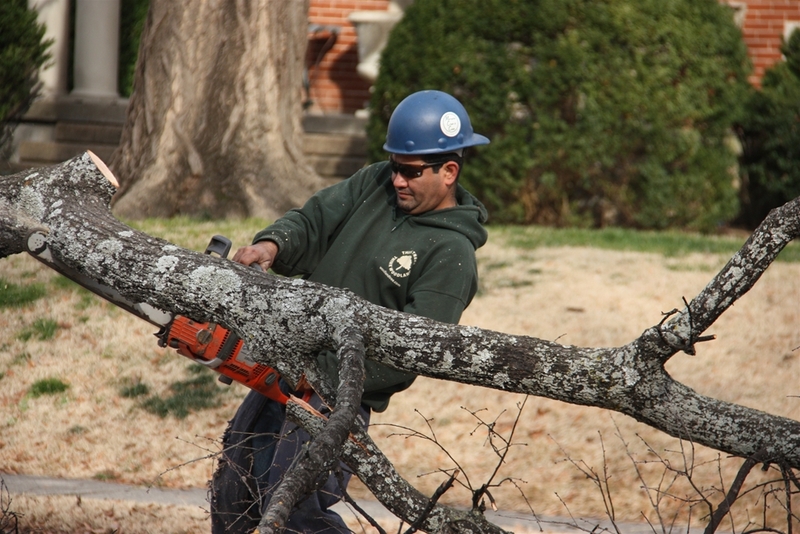 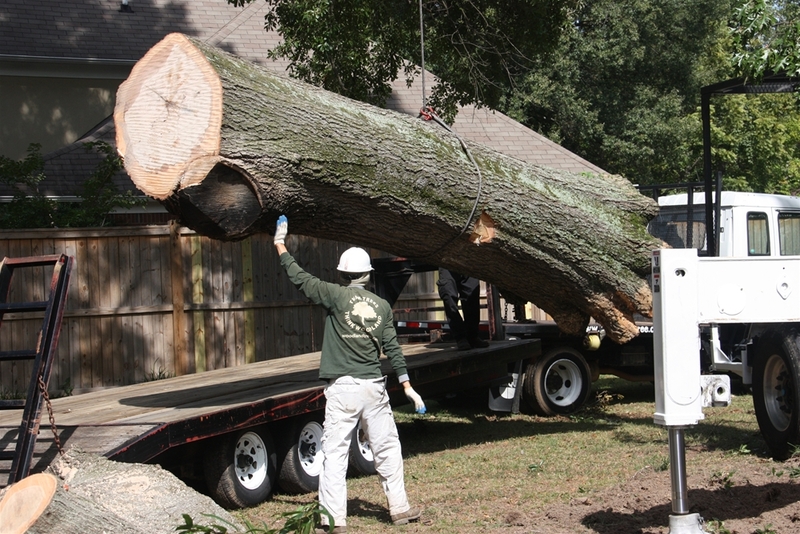 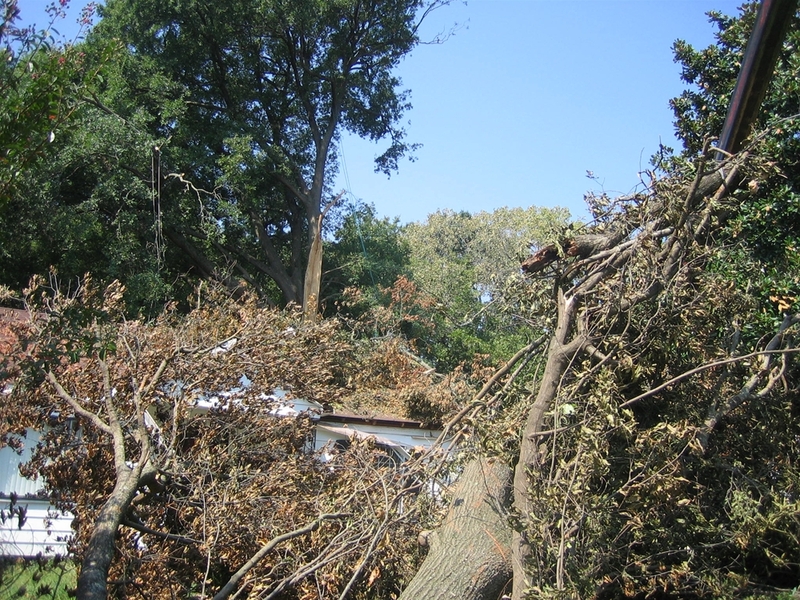 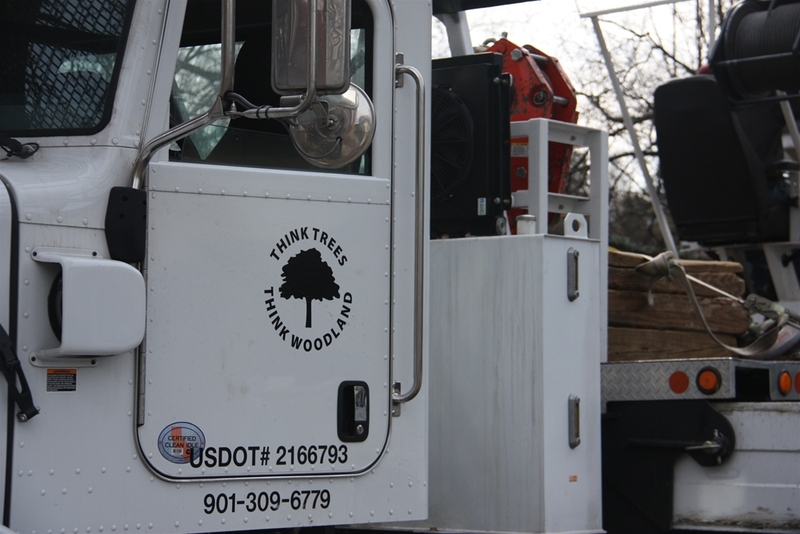 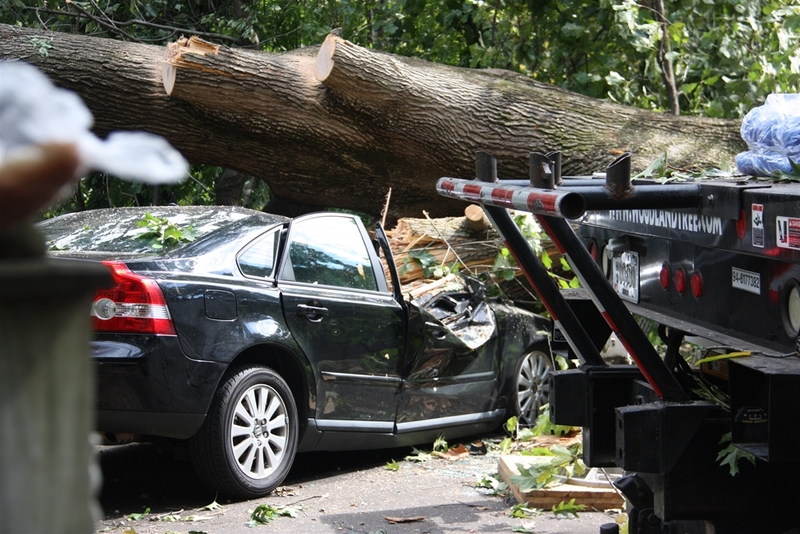 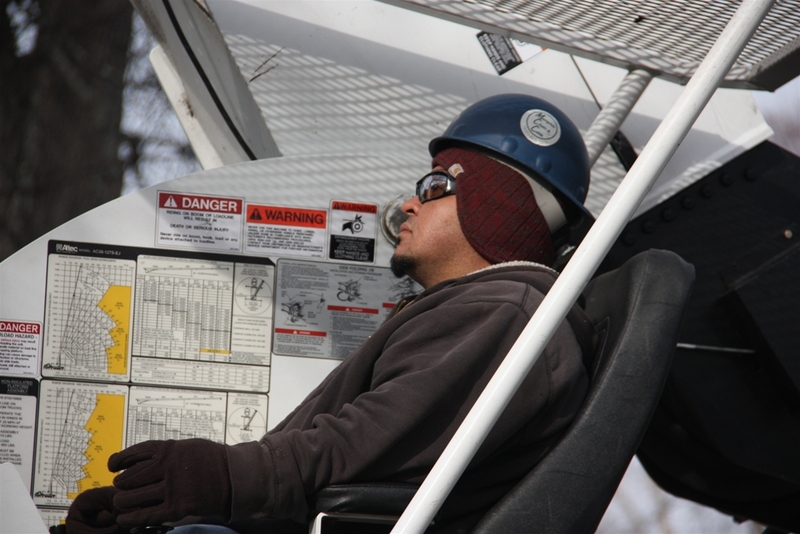 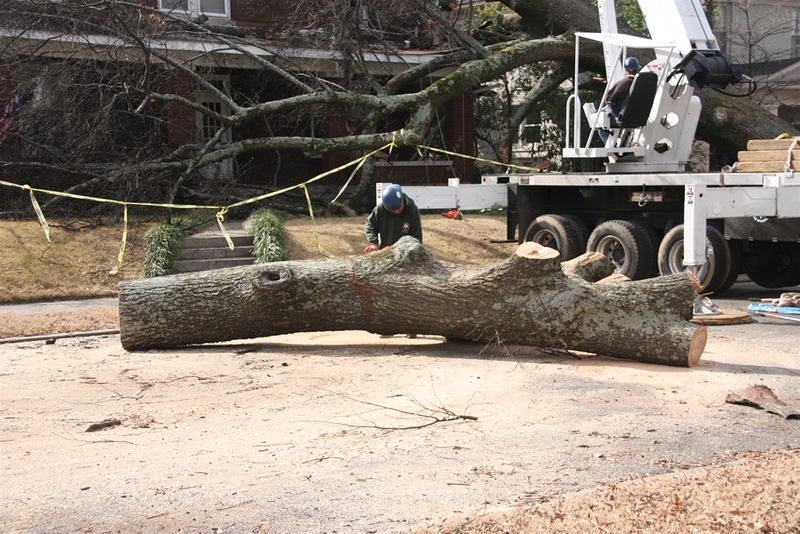 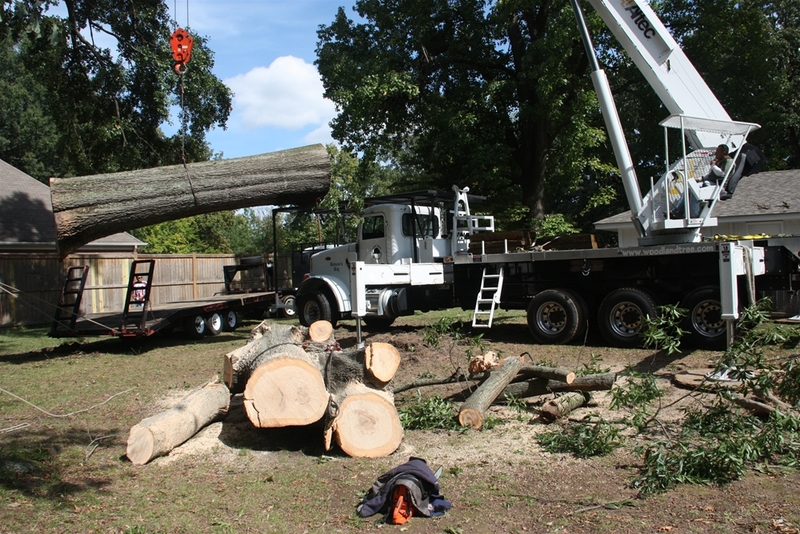 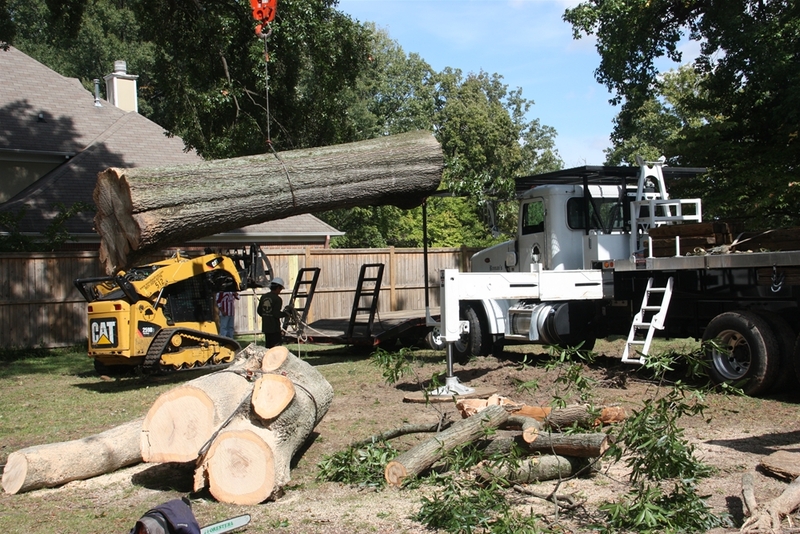 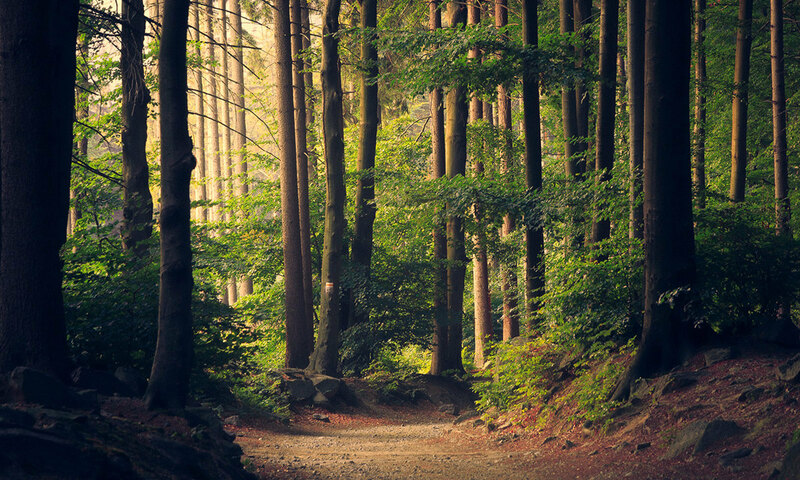 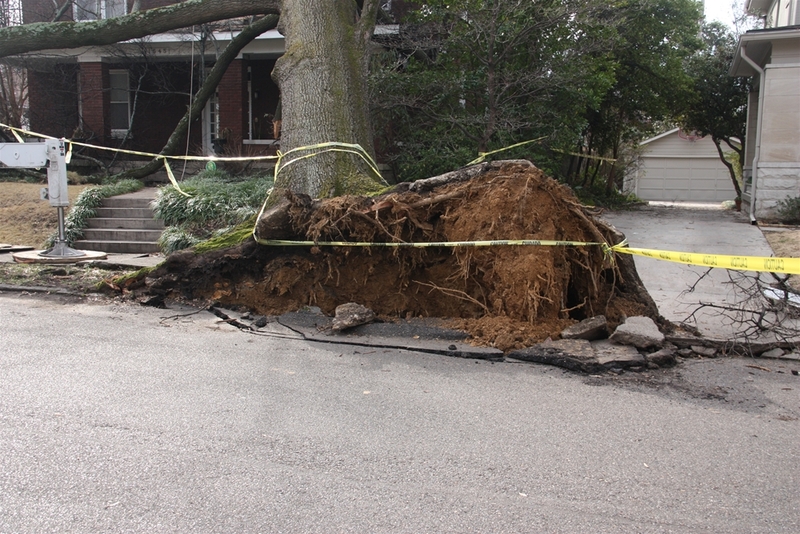 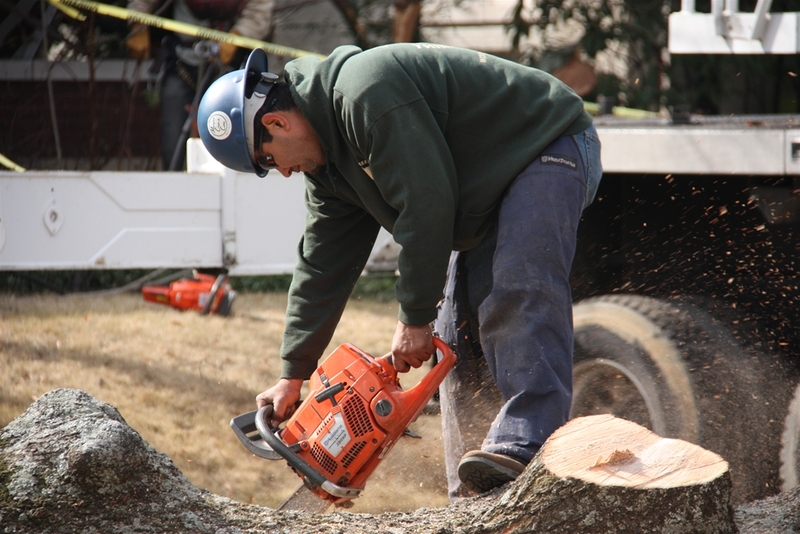 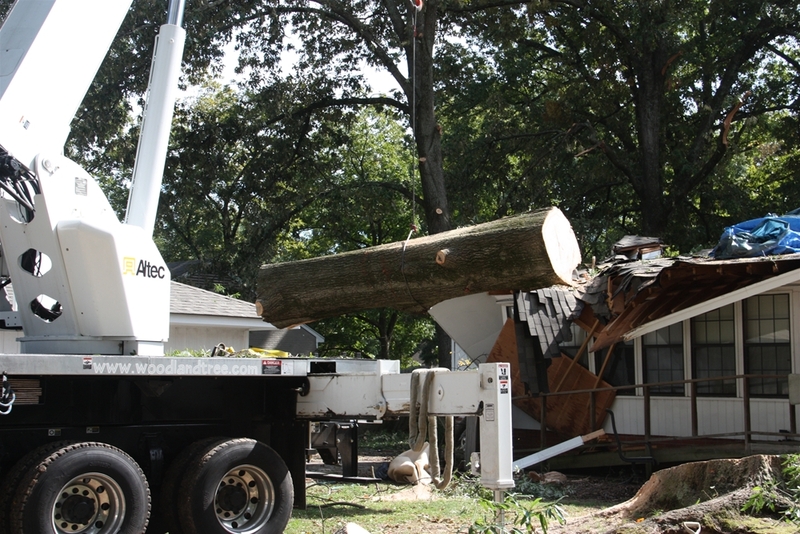 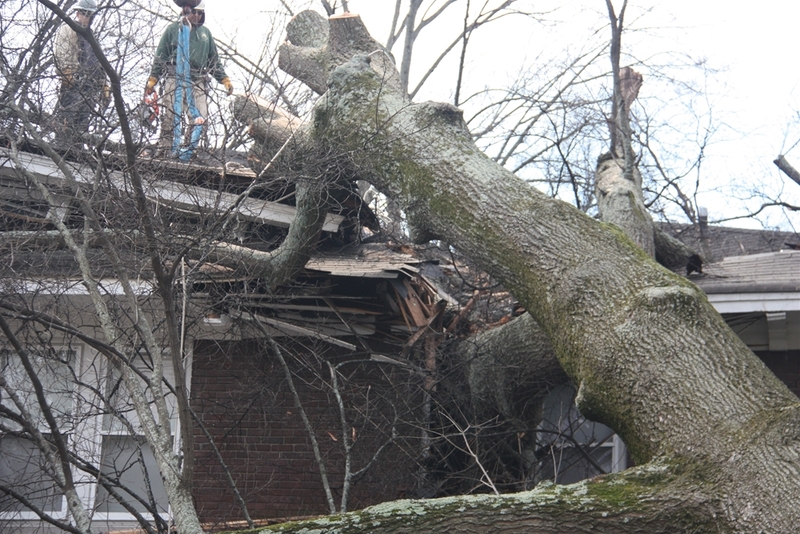 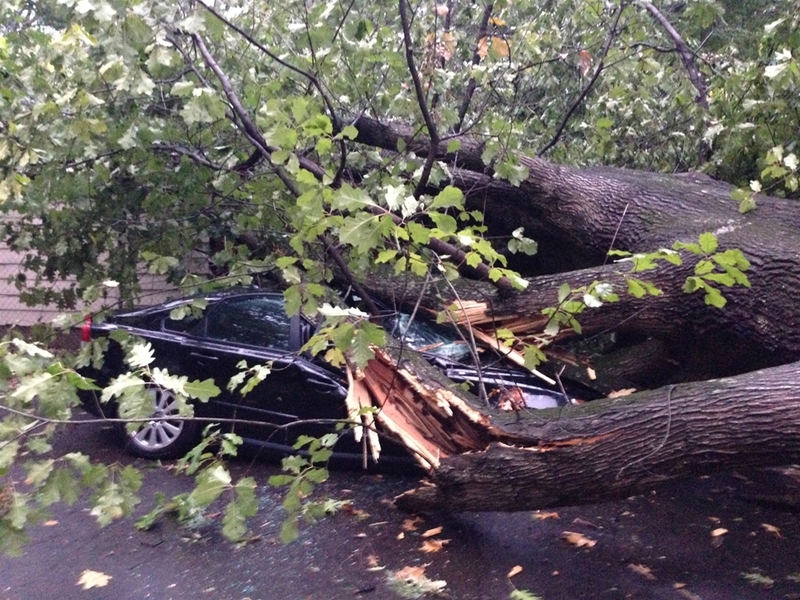 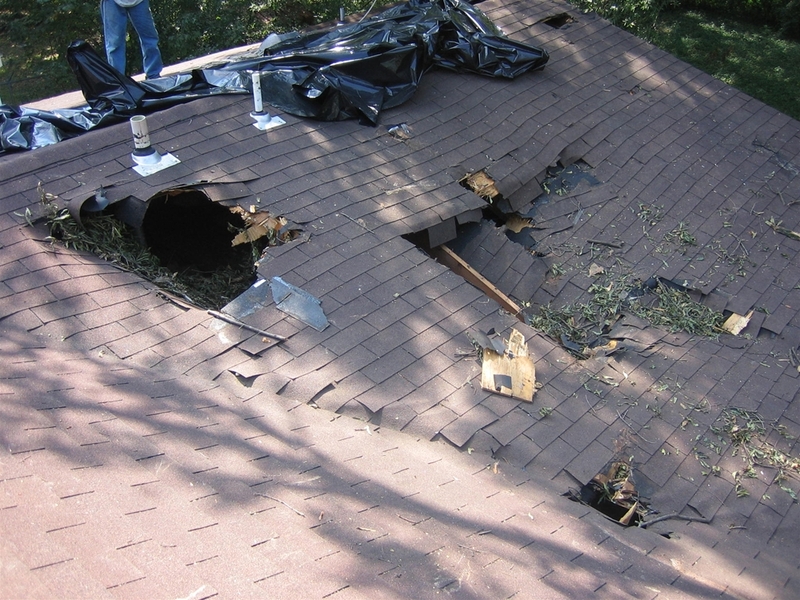 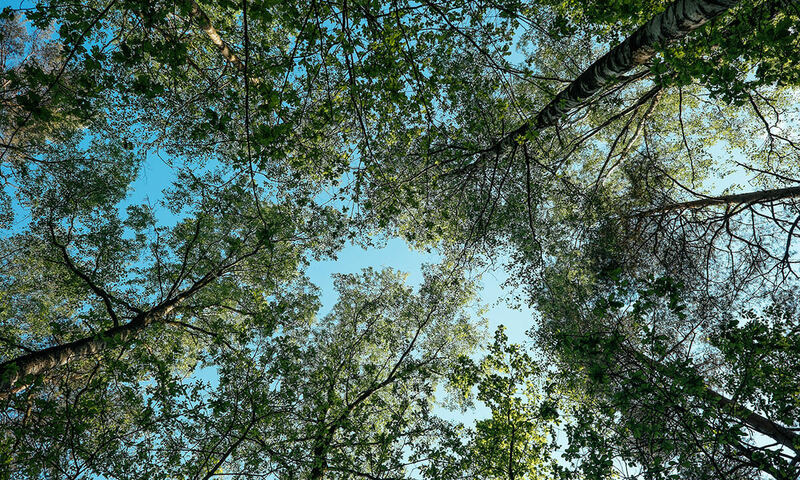 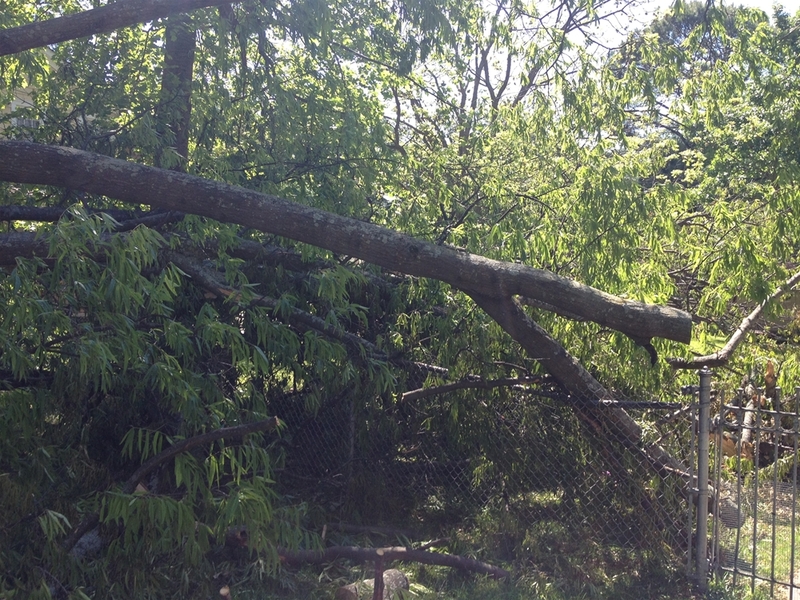 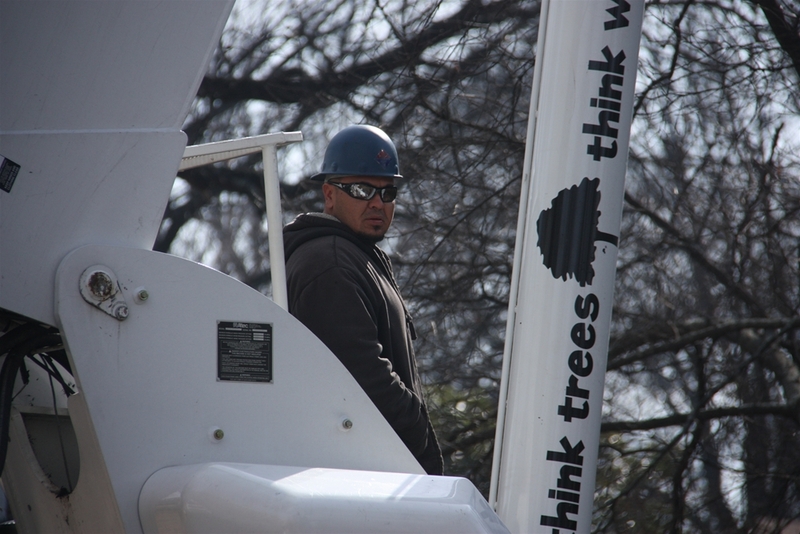 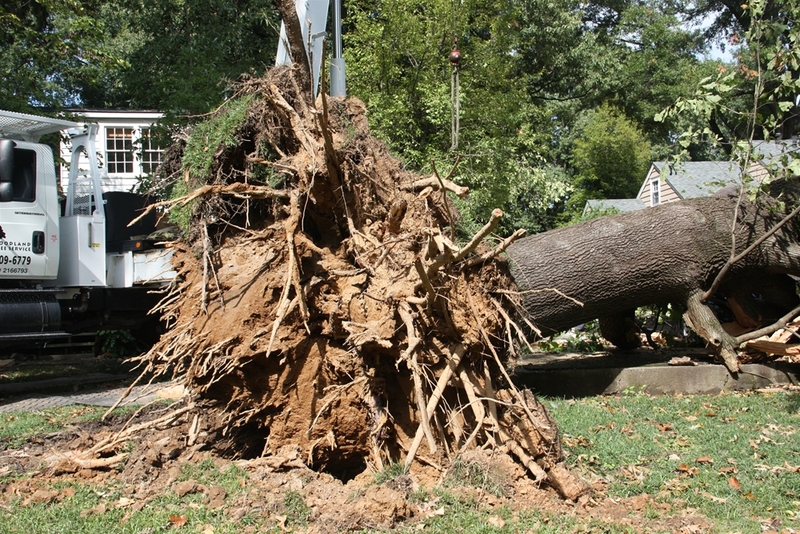 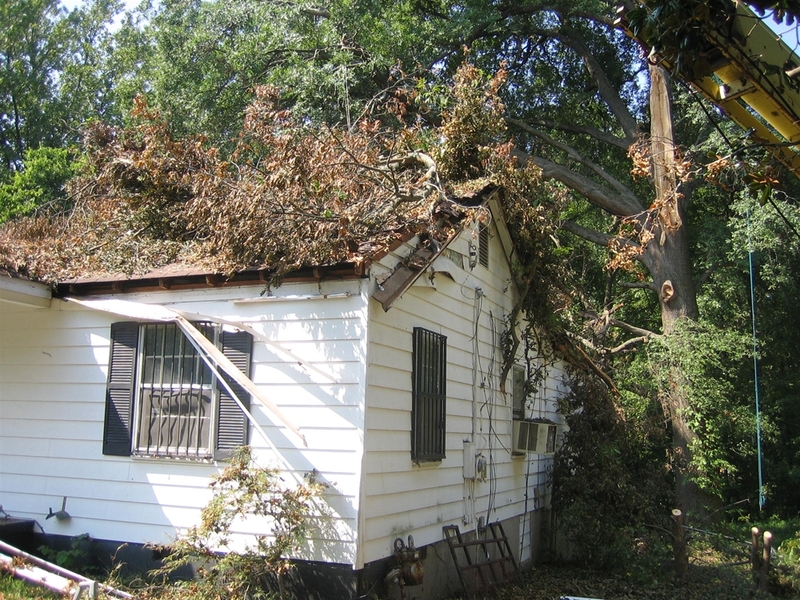 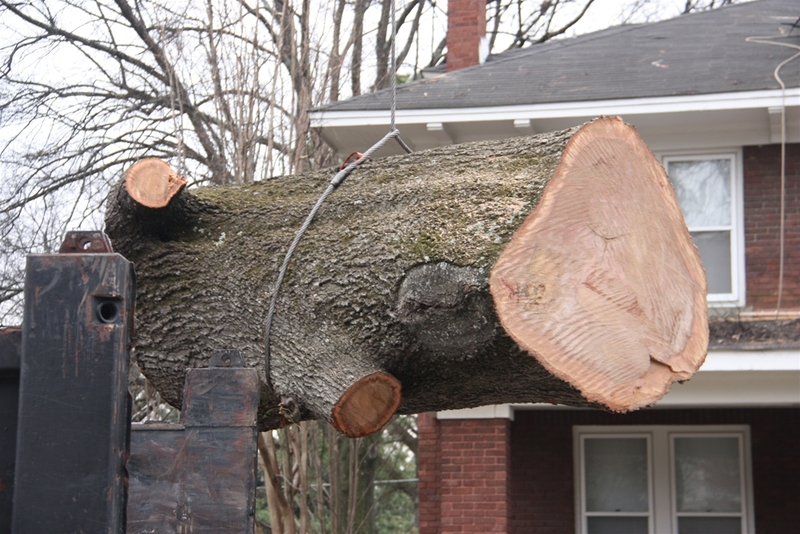 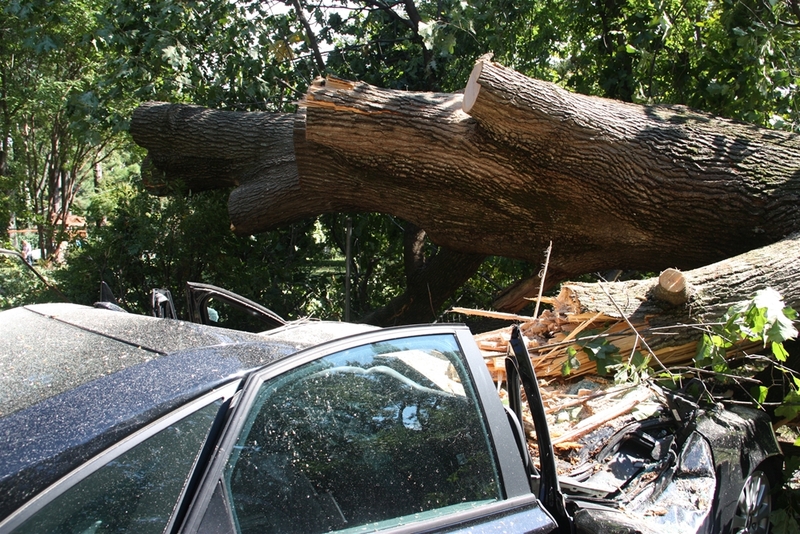 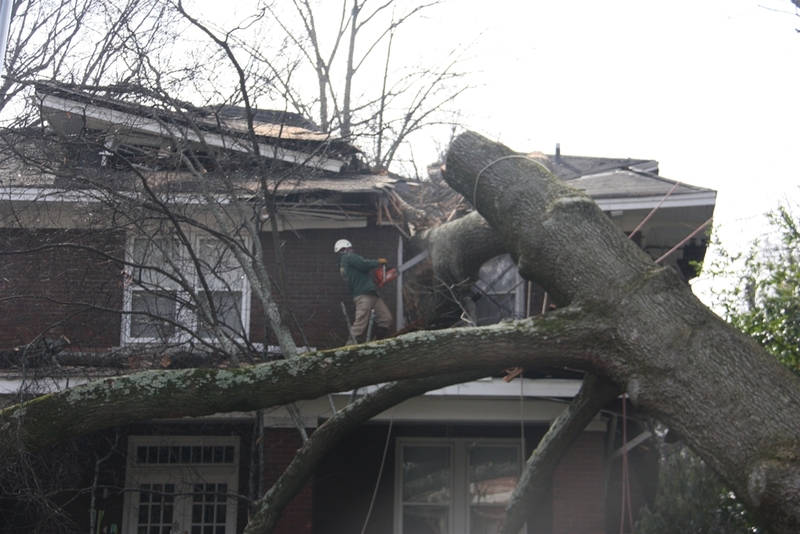 When disaster strikes, trust the professionals at Woodland Tree Service. 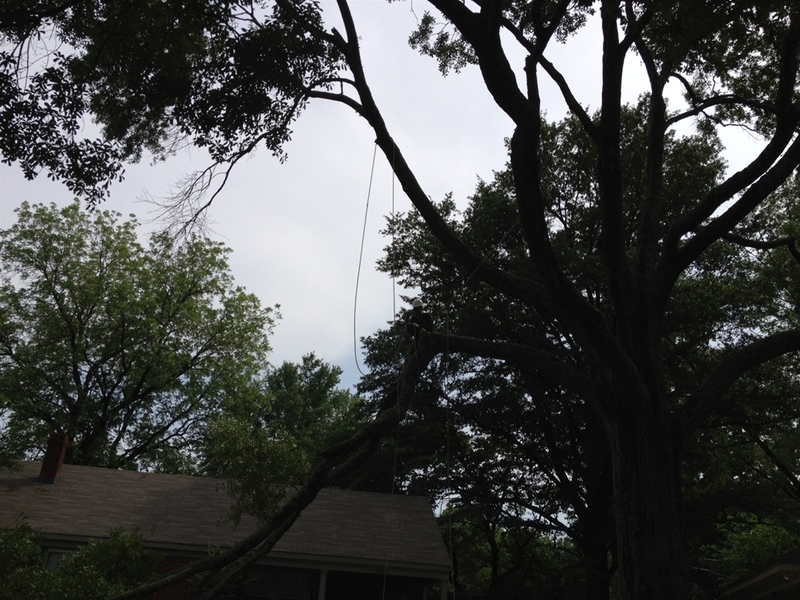 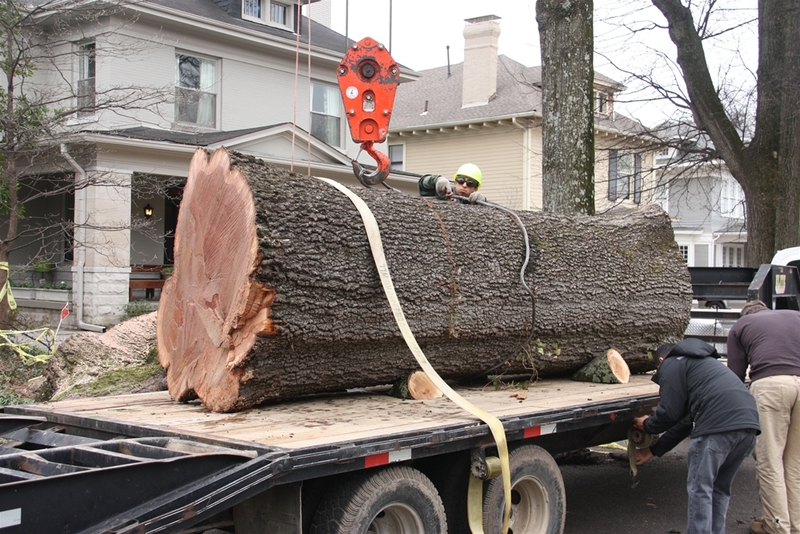 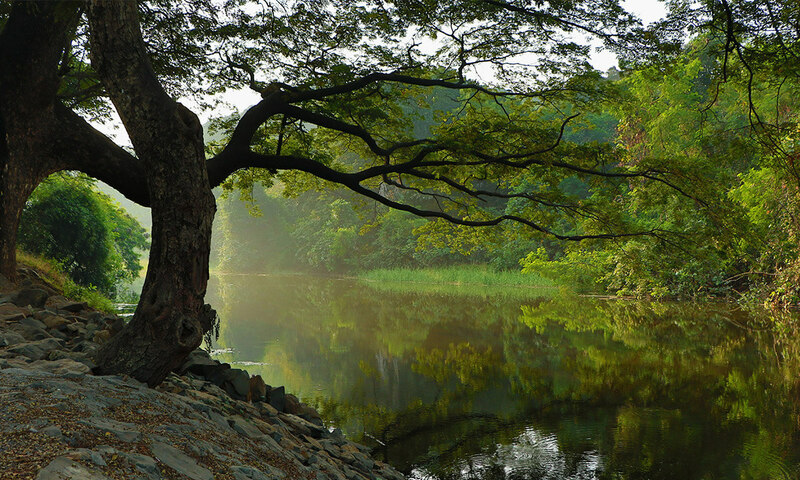 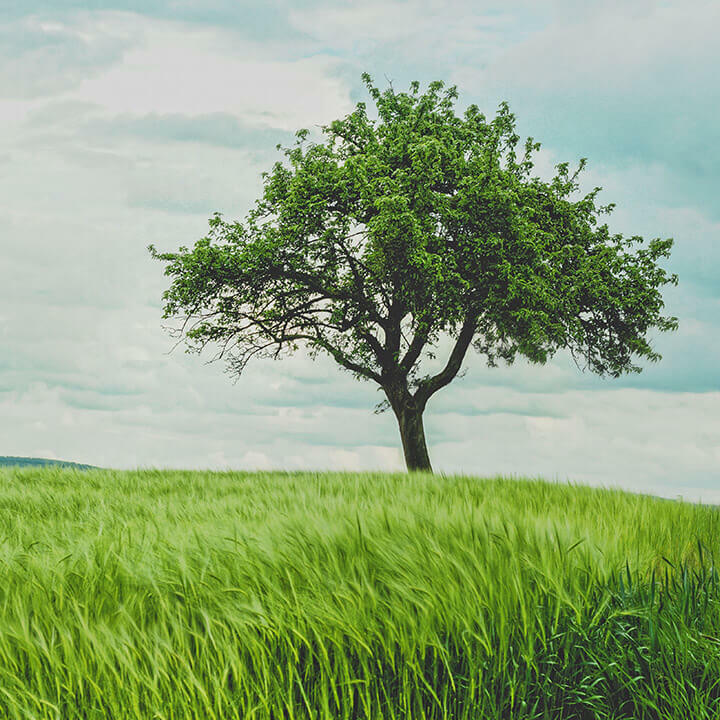 We are available 24/7 to handle your tree emergency situation. 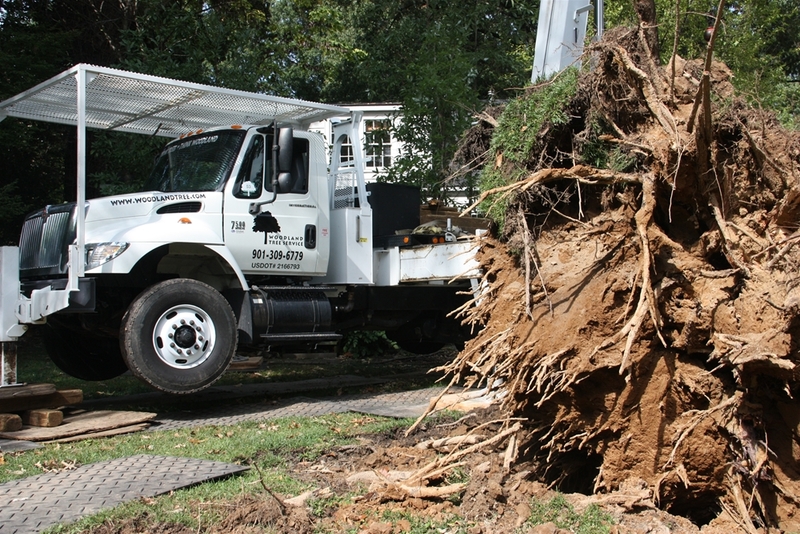 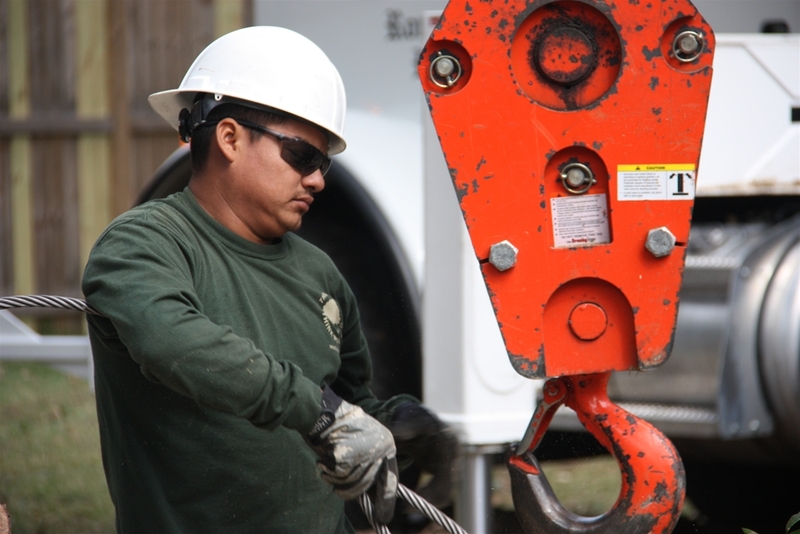 We have the equipment and manpower for any disaster. 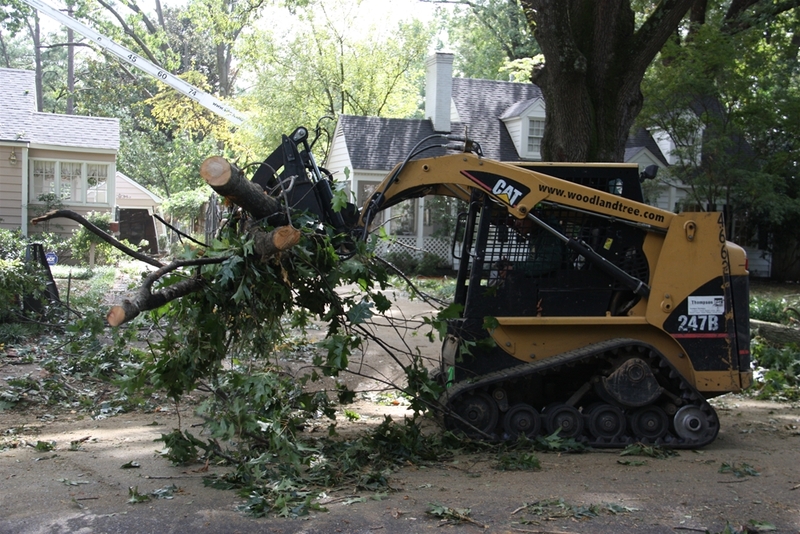 Please see our Equipment page for a more complete list of equipment. 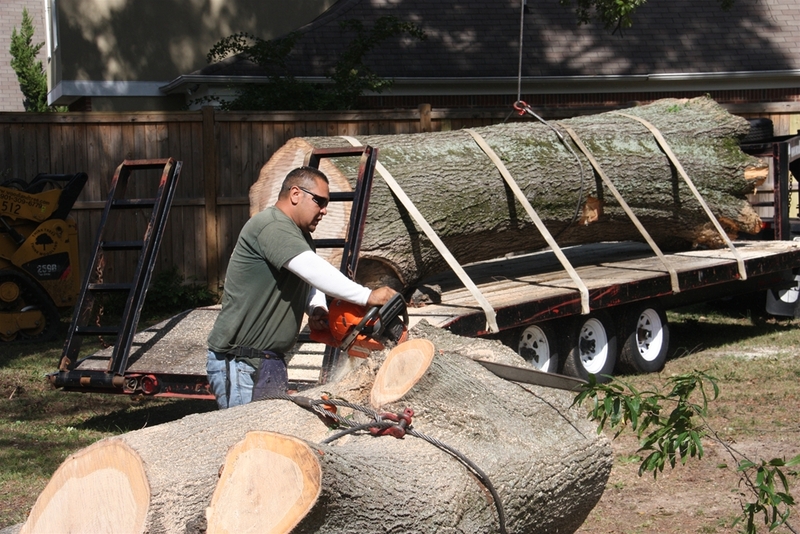 No challenge or tree is too big!